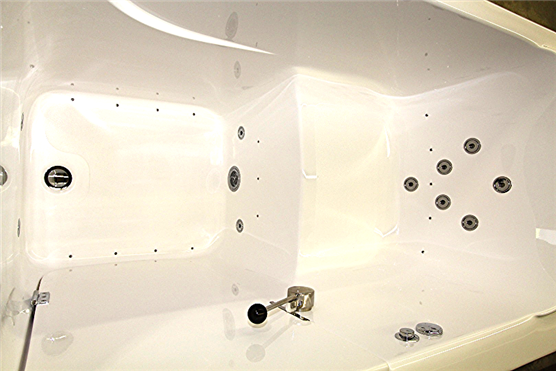 The Hydrotherapy Spa offers soothing relief with 16 therapeutic jets to massage your body. 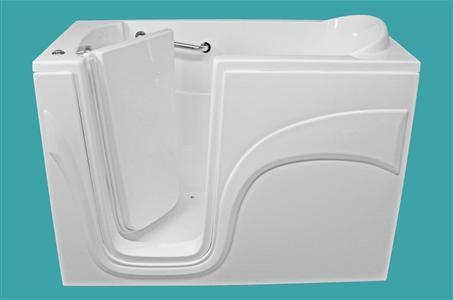 The Hydrotherapy & Whirlpool Combination Spa provides ultimate comfort with a therapeutic touch. 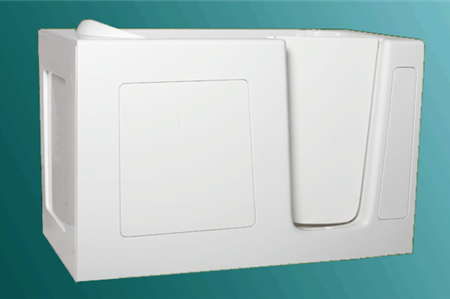 Both systems have adjustable speeds. 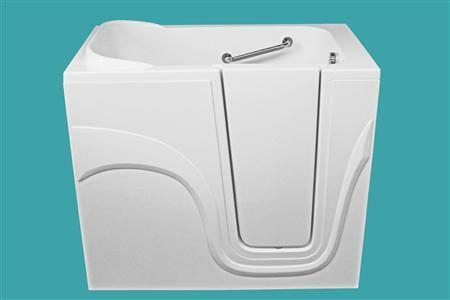 This model features a blower that uses hot air to maintain consistent water temperature while ten whirlpool and sixteen hydrovescent jets massage your back, relieving pain and fatigue!